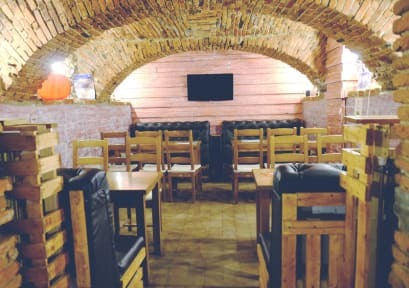 Very cozy hostel in the centre of Brasov. I really liked my stay there. The included breakfast is also really nice. Nice staff too. Thank you! Very comfortable hostel! Spacious, light rooms, very nice and helpful staff, super central location. 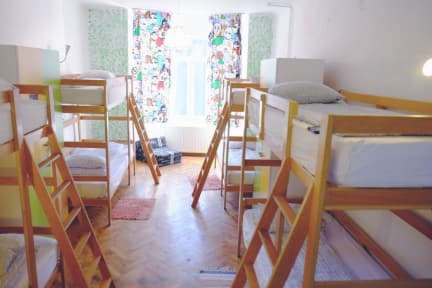 As for most hostels the sheets could have been a bit cleaner and our shower was leaking a bit, so the bathroom floor would get wet, but other than that a great hostel! Definetely recommendable! Very friendly staff, place was clean and great location. But the building itself was very old and the key didn't always work. Other than that had a great stay.